Register and pay in full at least 2 weeks in advance for any class and get 10% off! Classes are small in size allowing each student to receive the support they need to be successful. All manuals, materials and certificates are included. The format is a combination of meditation, lecture, discussion, and practice time. Snacks and refreshments are provided, but please bring a lunch if you register for a full day class. The Reiki attunements are more easily received when the energy field is clear. For a few days before the class it is recommended that you reduce or eliminate stimulants, such as caffeine, cigarettes, alcohol etc. and spend some time in meditation or quiet reflection. 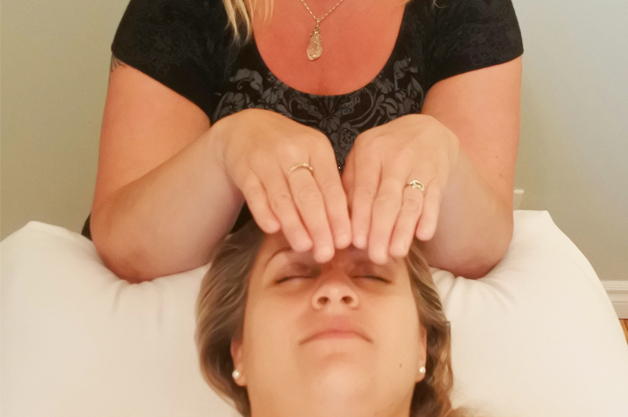 Level 1 Reiki is usually taught in approximately 8-10 hours. While there is practice time in class, it is encouraged that you continue to practice after the class to gain confidence and experience. 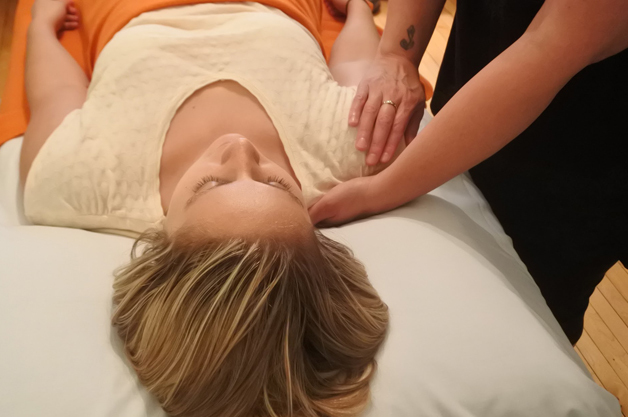 Level 2 Reiki is usually taught in approximately 8-10 hours. As with Level I it is encouraged that students continue to practice after class.